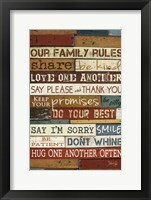 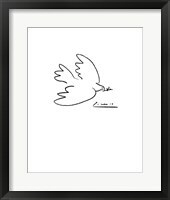 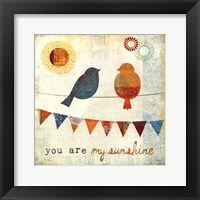 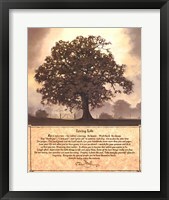 Framed inspirational art involves the use of motivational messages to encourage individuals. 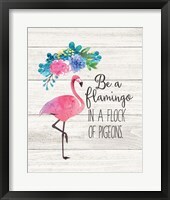 The style is among one of the rare art styles that could possibly not involve pictured or painted objects, only typography. 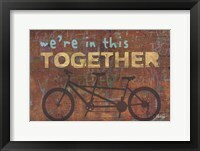 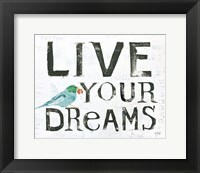 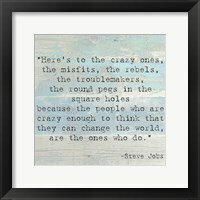 Inspirational wall art is just the right way to jump-start a great morning or to end a perfect night. 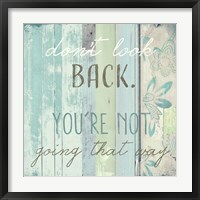 It gives you the motivation to keep striving toward your goals regardless of your current situation. 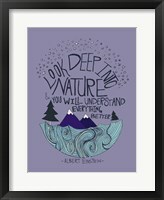 Framed inspirational artwork is not specific to any type of encouragement. 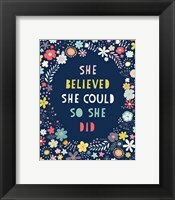 Our galleries feature many pieces to choose from that each feature a different message, providing encouragement in different ways. 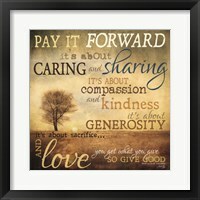 You may need a reminder to give kindness and to be generous. 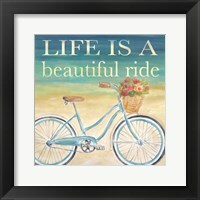 Or, you may find yourself needing a reason to smile. 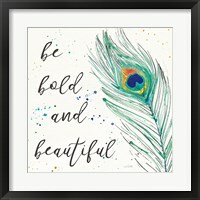 Regardless of your reason for needing encouragement, inspirational art covers all the bases, providing a pat on the back and wind in your sails. 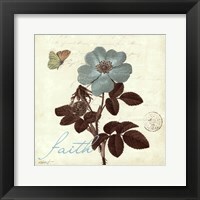 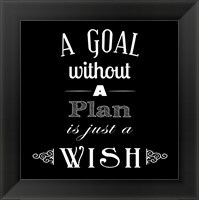 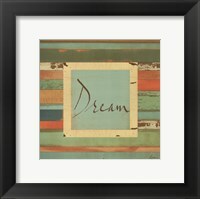 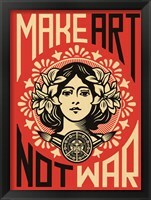 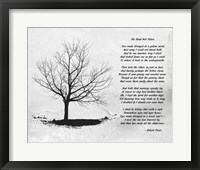 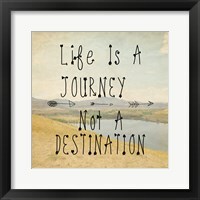 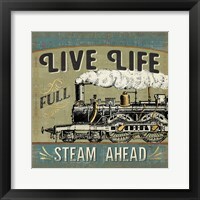 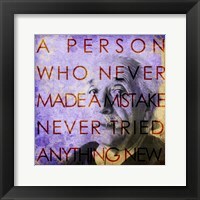 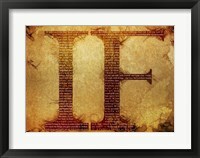 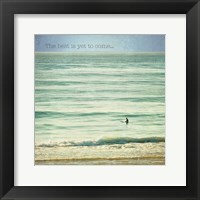 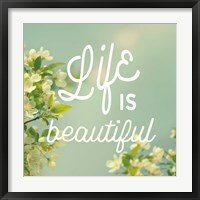 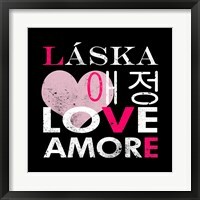 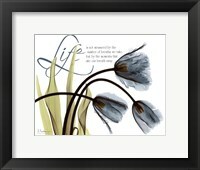 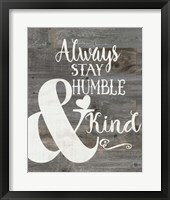 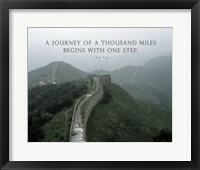 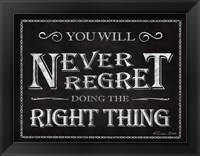 There are many artists who have contributed their artistry to the extensive inspirational artwork collection on FramedArt.com. 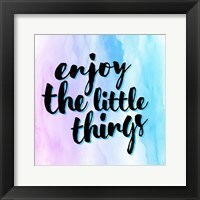 As you browse our galleries, sit back and envision how each piece might deliver subtle motivation to your family, friends, and visitors. 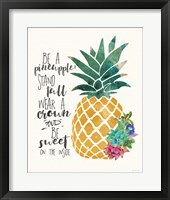 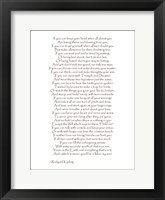 Even though framed inspirational prints largely involves the use of words and phrases, the style of art is powerful because, as it aims to not only beautify a room, but to encourage all who work, live, or visit the space. 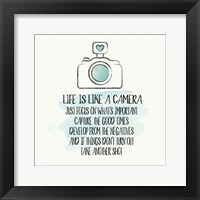 The goal is to bring a smile to your face and joy within your heart.